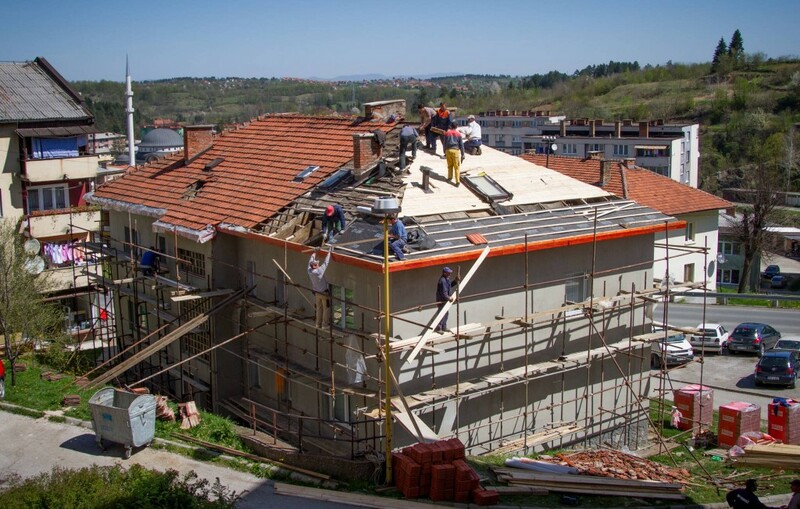 Through their Residential Energy Efficiency for Low Income Households (REELIH) program, Habitat for Humanity International and USAID have reduced the high home-heating costs in several Balkan countries, where many urban residents live in large, aging, uninsulated and often unmaintained apartment buildings. To do so, Habitat and USAID have had to reinvigorate key civic entities (notably homeowner associations) and then help those entities work with both private and public entities to finance needed improvements and better target fuel subsidies. This approach has not only helped many households that were spending more than 50 percent of their incomes to heat their units in the winter, but also has helped create a comprehensive urban eco-system that can be used to address a variety of other pressing issues. Steven Weir, Vice President, Global Housing Innovation Habitat for Humanity International, and Stephen Seidel, Senior Director of Global Design and Implementation Habitat for Humanity International will join us to discuss these efforts.